Parents often exist in what is certainly a survival mode—especially when the baby is still a newborn. Suddenly, though, that once new and helpless baby is rolling over, babbling, and eventually, running through the house…and before you know it, driving off to college. While babies seemingly turn into teens overnight, parents desperately try to lock those early moments into their minds and hearts. A little reminder, like a personalized baby book, can bring those memories and nostalgia rushing back. New parents cherish keepsake items that preserve pieces of their child’s infancy. Those early days go by in a flash, and it’s often so easy to take some of those little firsts for granted. But special items—personalized mementos—bring back the happy memories of those sweet baby days. Personalized baby books that celebrate baby’s favorite characters, milestones or even, yes, sweet stories that encourage potty training, all make great gifts for baby’s first and later birthdays. With a personalized baby book, baby is written into the story. And even when the little one outgrows them, parents can keep the personalized book as a memento to pull out when they want those baby days back for just a few minutes. 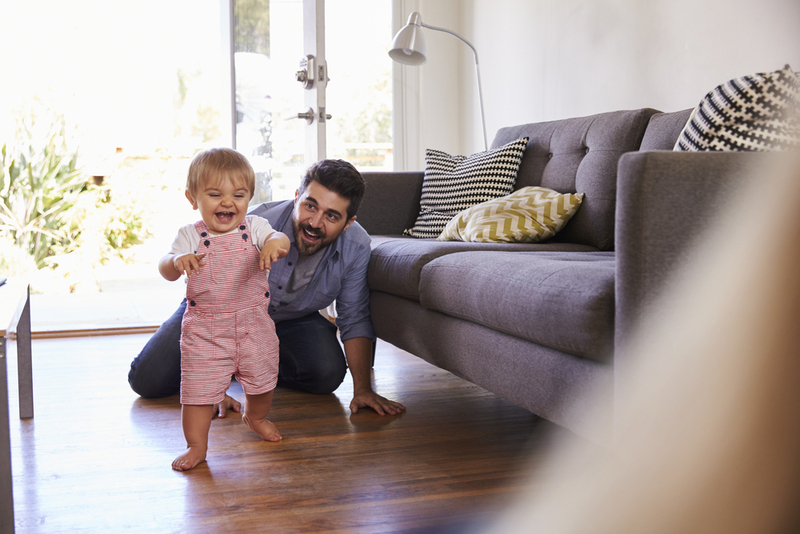 According to Parenting, babies begin to recognize their name at around 5 or 6 months of age. Writing baby into the book means that baby’s name will be used throughout the story. Parents can use the book to help their little one begin to recognize their name—and the letters within their name. Hearing their name read in stories associated with milestone achievements, like going potty, helps build excitement about accomplishing a new skill. While baby may receive the book to celebrate turning one year old, personalized books may be aimed towards toddler-age feats. “Elmo’s Book of Firsts” commemorates and tracks all those milestones of childhood—including the first day of school. Even the smaller moments are celebrated…like a child’s first tricycle ride and their first playground experience. 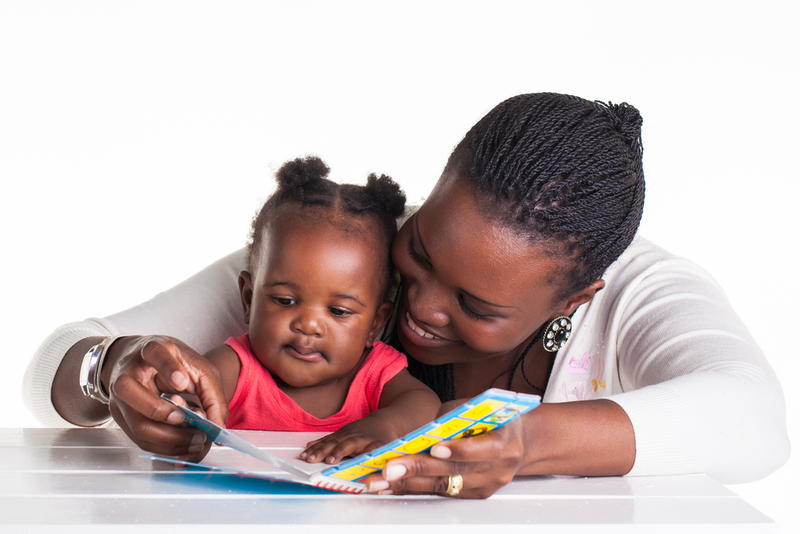 Children will enjoy flipping through their book throughout their lives and may one day find themselves sharing their book of firsts with their own children. Every child likes to hear the story of the day they were born. Read the story of baby’s journey into the world with a special book honoring their day of birth. Books about baby’s birth story include a cover page with a special message from mom and dad…or the gift giver. 5. Becoming a Big Sibling! Down the road, the first baby may become a Big Brother or Sister! Introduce older siblings to their special role in the family with a personalized book that puts their feelings into words and helps them understand the changes that are happening after the new baby arrives. Personalized books preserve lasting memories for parents; yet, these books are more than just mementos. 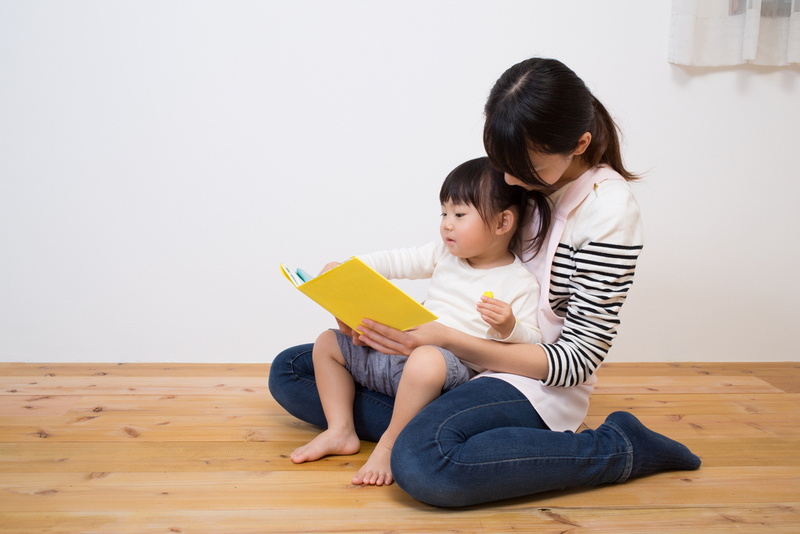 Reading personalized baby books to baby helps them work on name recognition, celebrate milestones and even prepare for new roles—like being a big sibling! When a child hears their name integrated into a story with their favorite characters, the book comes to life. Suddenly, the book becomes their story, too…and that book will be a gift that they (or you) will cherish for years! Unicorns are taking over once again! 🦄🦄🦄 I remember this was the craze when I was young back in the 80s! How things turn around again! Everything is lovely in the magical unicorn meadow, but there’s one little unicorn who’s getting a bit bored of playing in the same place every day. This little unicorn wants an adventure! A story of magic and rainbows, written in rhyme and starring your child as the unicorn character. This personalized story oozes color and fun, and children will love their name appearing through the text and within the colorful illustrations, 🎨 there’s also a place for your personal message on the opening page. Reading takes you to places you’ve never been before. Incorporate a love of reading in your household.